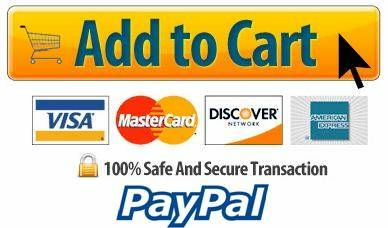 Item: Choose Your Item9160 (+$6.00)9161 (+$8.00)91629163 (+$28.00)+$30.00)""9165(+$35.00)""9191(+$10.00)"
(9160): Sediment Only Model, 24” x 24” (610 mm x 610 mm). Each for $95.00. (9161): Sediment Only Model, 24” x 36” (610 mm x 915 mm). Each for $97.00. (9162): Sediment Only Model, 24” x 48” (610 mm x 1,220 mm). Each for $89.00. 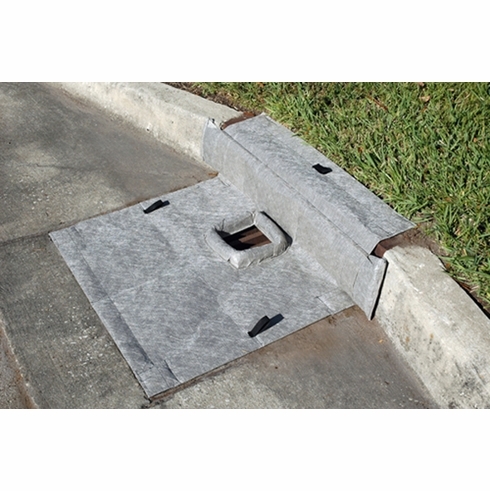 (9163): Sediment Only Model, Curb-Style (for combination drains) 24” x 24” (610 mm x 610 mm). Each for $117.00. (9164): Sediment Only Model, Curb-Style (for combination drains) 24” x 36” (610 mm x 915 mm). Each for $119.00. (9165): Sediment Only Model, Curb-Style (for combination drains) 24” x 48” (610 mm x 1,220 mm). Each for $124.00. (9191): Sediment Only Model, Trench Grate Style, 14” x 36” (356 mm x 915 mm). Each for $98.00. •Keeps dirt, sand, sediment, trash and debris out of drains. •Quick and easy installation using built-in magnets — no more lifting of heavy catch basin grates. •Available in several sizes for street drains, combination drains and trench drains. Custom sizes also available. •Heavy-duty, reinforced material (non-woven, polyester spun) allows up to 192 gal/ft2/min. through drains. •Low profile design can be driven over and is unobtrusive to traffic and personnel. •Ultra-Inlet Guard Plus also available. Includes built-in overflow port to help prevent flooding and/or ponding during heavy rainfall. •Oil & Sediment Models include replaceable layer of oil-absorbent X-TEX material to help remove oil and other hydrocarbons from stormwater flow. 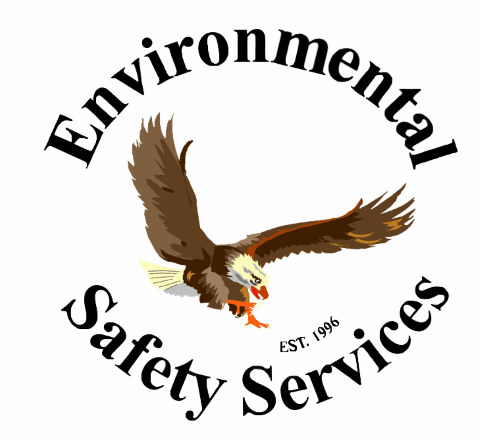 •Helps comply with NPDES, 40 CFR 122.26 (1999) and TMDL requirements.